A look into my World: Valentine's Gift Guide - For Her! Valentine's Gift Guide - For Her! Valentine's Day is quickly approaching, hopefully if you needed to get your other half anything you would have got them it by now! But on the off chance that you haven't, and you need some ideas, here are a few things I think would make great gifts - either for Valentine's, for your BFF's birthday or even just a treat for yourself! 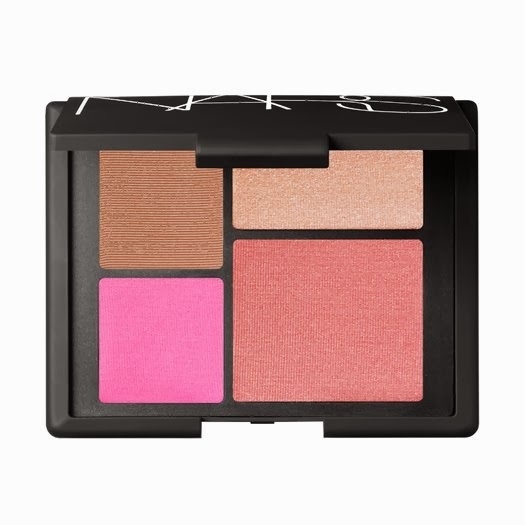 The Nars blush pallets are out of this world. I have tried so hard to resist them for so long, but the quality of them is amazing and the colour lasts for hours! The colours in this quad are all gorgeous, and will go well subtly or if you want a bit more OOMPH, a pallet of this quality will allow you to do so without making you look like a drag queen! It comes in at a price of £30, but the blushes are around £20 each! Perrrrfect! 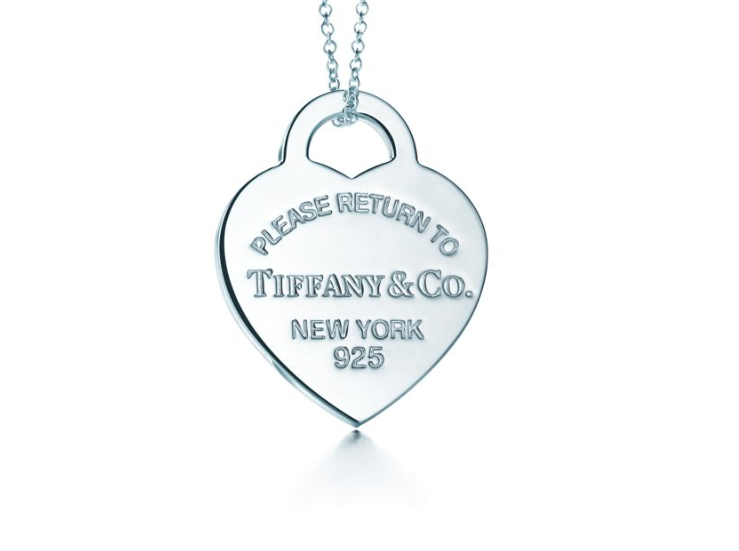 Every girl's dream - a Tiffany. How could this gift go wrong?! Wrapped in the iconic blue box with white ribbon, you could make her year! You can order online, but I would personally go into the store if you can. The experience you get is so personal, and you will be reassured that you are making the right choice! This pendant is a classic, and is sold for £130 - I'm pretty sure that includes a chain too! Thomas Sabo have such beautiful charms, they fit onto most charm bracelets, as the clasps aren't too small. However, I would recommend getting a Thomas Sabo charm bracelet, they last so well! I've had mine for at least 2 years now and it's still showing no signs of wear or discolouration! You can fill it with charms that are personal to you, or just ones you like! 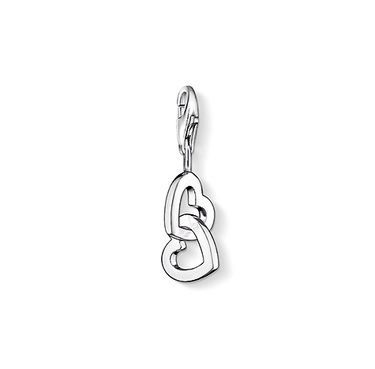 This interlocking hearts are perfect for Valentine's and are a bargain at only £25.95. Take a look at their website, they have hundreds of charms and a lot of them are very affordable, but still look amazing! This perfume smells soooooo good! 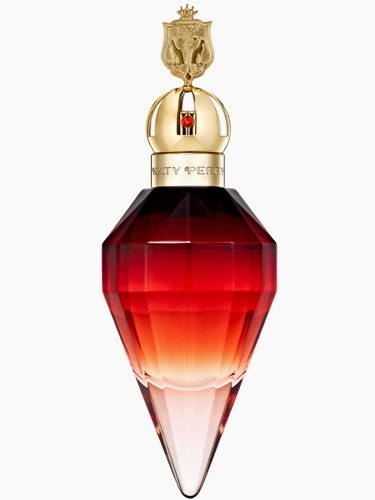 It's Katy Perry's newest one called "Killer Queen." They did it in amazing gift sets at boots over Christmas which is when I first noticed it. They do it in 30ml and 50ml bottles, and the bottles themselves are so nice too! At the minute, Boots have the 50ml on offer for an AMAZING price - only £14.50!!! This is actually cheaper than the 30ml bottle! So quick, so snap yourself up a great deal! I made this iPhone case on vistaprint.co.uk who currently have 25% off at the minute! They have loads of designs to choose from, this was the post popular one, where you just upload one picture and they print it onto the back of the case. I decided to use a simple picture of my cat Frank, which I think works quite well! Alternively, you could upload a picture of you and your partner, or you and your bestie! They're such good value, and vistaprint products are always amazing quality. This is a snip at just £9.37!! It's so much better than the websites like casetagram who charge £20+ for a case, especially if you just wanted one image! Click here to go to vistaprint's website to see their designs! I hope this blog post has given you some helpful ideas for whatever occasion it might be for! Thanks for reading! Those blushed are beaut! I love oranges! 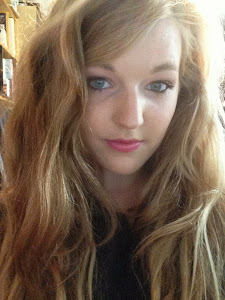 The NARS blushes are so amazing! Great post! I would love any of these product as a gift, especially the nars blush palette!